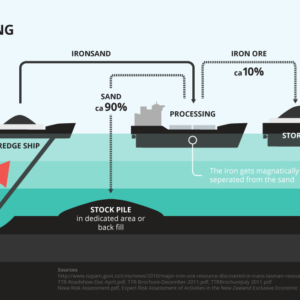 In September Trans-Tasman Resources submitted their second application to excavate 50 million tonnes of sediment each year from the South Taranaki Bight seabed. Two years ago the first application was denied due to insufficient information about the potential environmental impacts of the mining operation. We were pleased with that outcome, but TTR are back. Their latest proposal fails to acknowledge the potential effect on fish stocks, non-commercial environmental and fishing interests, and local communities. TTR simply state they do not see any affects on recreational fishing interests due to the mining being in an area far enough out to sea that it was not commonly accessed. Local fishers refute this claim. Evidence also suggests that some fish species reside in the area, and may use nearby areas as breeding grounds or nurseries. 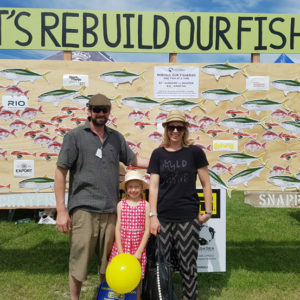 Our New Zealand Sport Fishing Council submission team has worked with Kiwis Against Seabed Mining to oppose the project and protect our precious marine environment. We cannot allow such large scale, destructive processes to be carried out in the absence of important environmental and fish stock information. 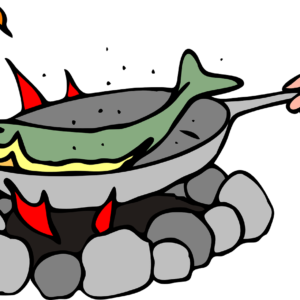 Many fish stocks don’t even have baseline data that is useful for monitoring any changes. Sediment kills life Our research shows that this type of mining activity kills all benthic (seabed) life in the direct area. The sediment released by such a mining operation can travel vast distances, smothering all benthic life in its path. It only takes a small amount of sediment to cover and kill the very important primary producers and food sources which sustain the larger predators we all know and love. Current technologies limit the modelling capabilities of currents due to the unpredictable nature of the wild west coast, so no-one can reliably calculate where the disturbed sediment may end up. 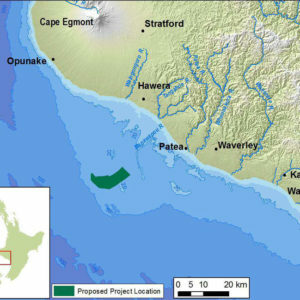 The outcome of this application could set the benchmark for seabed mining in New Zealand as there are a number of other prospecting permits in place, or under consideration: another TTR application along the west coast of the South Island, and one off the Waihi coast, by Pacific Offshore Mining. 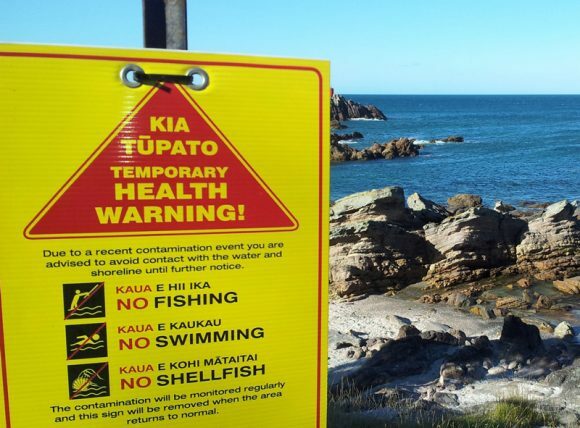 If these companies learn that New Zealanders do not support the destruction of the seabed and endangerment of our marine ecosystems for private profit, their creditors might think twice before investing millions into the next application. LegaSea encourages you to stay informed by subscribing to our updates, and joining Kiwis Against Seabed Mining to learn how you can have your voice heard.